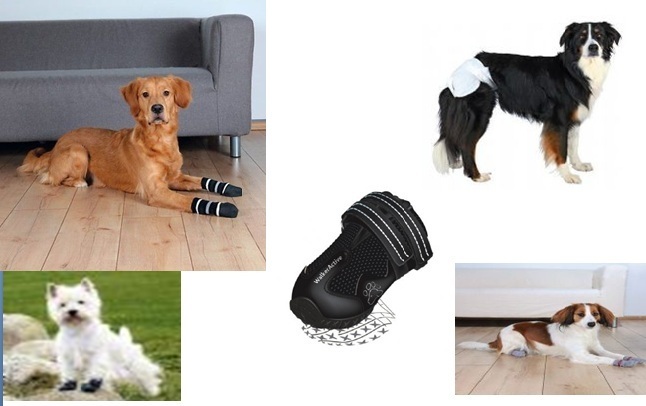 Why You Need To Buy Dog Boots And Socks? How To Choose Dog Boots Store? Do the dogs really need boots? This is the question which thousands of dog owners have. Yes, definitely they need boots just like humans to save their paws from frostbites. Although in California, it hardly snows but winters can be brutal. This is true not only for humans but also for the furry companions they have. 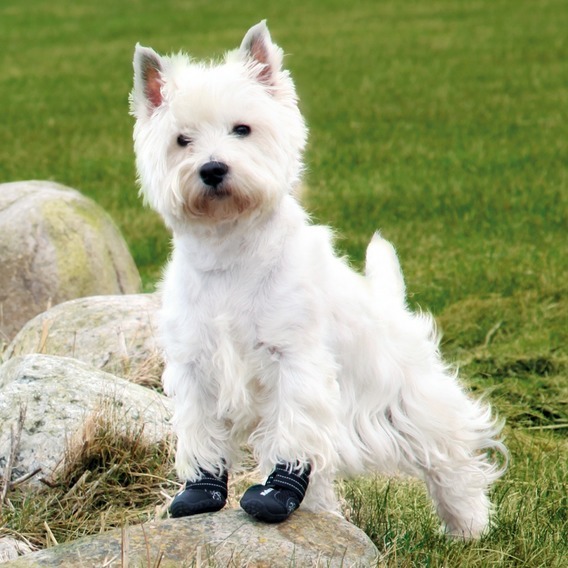 If you wish to protect your dog from the inclement weather or want your dog’s feet to recover from injury after a surgery, you need to consider Dog Boots. Boot and socks come under the dog clothes and should be appropriately chosen. They must be as per the climatic condition of the place you live in. Perfectly chosen boots can protect your furry creature’s feet from sand, salt and chemicals. You need to choose Dog Boots Store which is quite popular in your region. It must carry a complete line of pet supplies and should have warehouses all throughout the place. It is good to choose some store which is near to your place. The store must offer 24X7 hours of service to the clients. It must have its warehouse located all throughout the country for easy and fast delivery of items. The boots store must have the entire team of girls and boys delivering fresh products within 48 hours of time. Then, the store must have real experts to offer you suggestion on dog boots, Dog Socks, wraps and nappies. Socks For Dogs will provide a complete coverage to the feet of your beloved creature. There are plenty of material options in boots like leather, plastic, Nylon, Suede and polar fleece. The choice has to be made with respect to the climate. Whether you buy boots or socks, the choice of the store must be proper. You can ask your friends and family members for recommendation. This entry was posted in Dog Boots, Dog Boots Store, Dog Socks, Socks for Dogs and tagged Dog Boots, Dog Boots Store, dog diapers, dog diapers UK, Dog nappies, Dog Socks, dog wraps, nappies for dogs, Socks for Dogs on 18/05/2017 by Merlins. For most of the pet owners, dog incontinence is the major problem. Dog Diapers, being similar to the ones used by the humans, make it easier to move around the dog and live a healthy and normal life. Most dog owners just leave their sick dogs outside and never do anything about the incontinence issue. They euthanize the dogs often to handle the situation but this is not the right approach. Recently, dog owners have started treating furry companions just like their own babies and have started buying Nappies For Dogs. Since, it is hard to control the urinary bladder and bowel, you may resolve the incontinence problem with nappies. Just like the human nappies, Dog Nappies can be helpful since the owner need not look after the pet and clean the mess all the time. Most of the dog owners love to caress and cuddle their dogs on couches. So, with the nappies, there is no fear of getting the couch, carpet or furniture pooed on. As the dog is already wearing a nappy, you need not worry at all. What type of diaper to buy? Diapers and nappies are shaped in a way that they fit the body of the creature easily. You will find the cut out area for accommodating the tail of the dog. There is also the elastic waistband around the stomach region to ensure that the dog diaper fits perfectly. Buy the slip on diaper for dogs since you can place the diaper over his two legs and use it. Always try to buy washable diapers. When looking to buy Dog Wraps for the first time, you need to learn about the sizes available. 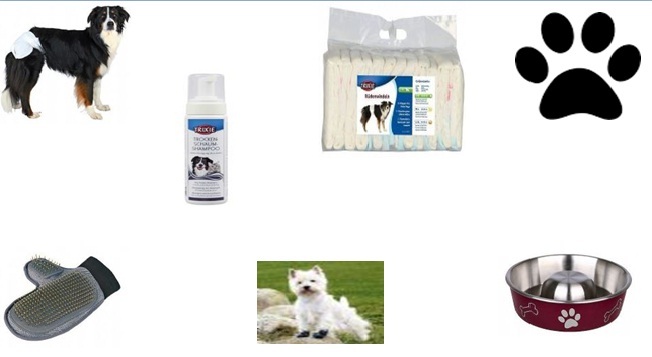 Dog Diapers UK must carry a variety of diapers, nappies and wraps so that you get plenty of choices when buying them. This entry was posted in Dog Boots, Dog Boots Store, Dog Diapers, Dog Diapers UK, Dog Socks, Dog Wraps, Nappies for Dogs, Nappies for Dogs, Socks for Dogs and tagged Dog Boots, Dog Boots Store, dog diapers, dog diapers UK, Dog nappies, Dog Socks, dog wraps, nappies for dogs, Socks for Dogs on 11/05/2017 by Merlins. 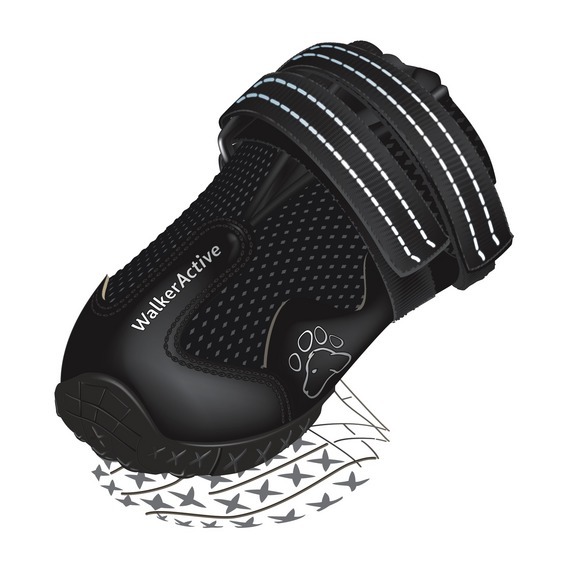 How to choose dog boots for winter? Why you need anti-slip dog socks? So, it is finally winter and the temperature is below Zero degrees. You need to protect your furry baby from the frost bites and purchase Dog Boots. There are snow boots and dog booties available that may protect paws from getting frostbites. If you need to protect your feet during winters, even the dog needs protection from cold weather. 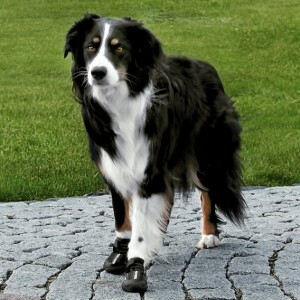 Along with the boots, anti-slip Dog Socks can offer an extra traction to the feet of your lovely creature when the floor is slippery. Even your hardwood floor will stay protected from scratches. If your dog has allergies, it is even more important to cover the paws with socks. This will prevent paw licking and continuous scratching. Adorable pair of socks can protect the feet in the finest manner. The booties must feature rubber soles. So the dog will be having strong foothold inside the home and the pavement. The pair must be comfortable for your dog. Nonslip Socks for Dogs are must to consider since they will keep the feet warm and safe during winters. Nowadays, the socks can be availed in various colors and designs. It must be easy to wash and may be washed in the washing machine. So, we may say that it is important to protect your furry creature’s feet with proper booties and socks. This entry was posted in Dog Boots, Dog Boots Store, Dog Socks, Socks for Dogs and tagged Dog Boots, Dog Boots Store, Dog Socks, Socks for Dogs on 09/04/2017 by Merlins.